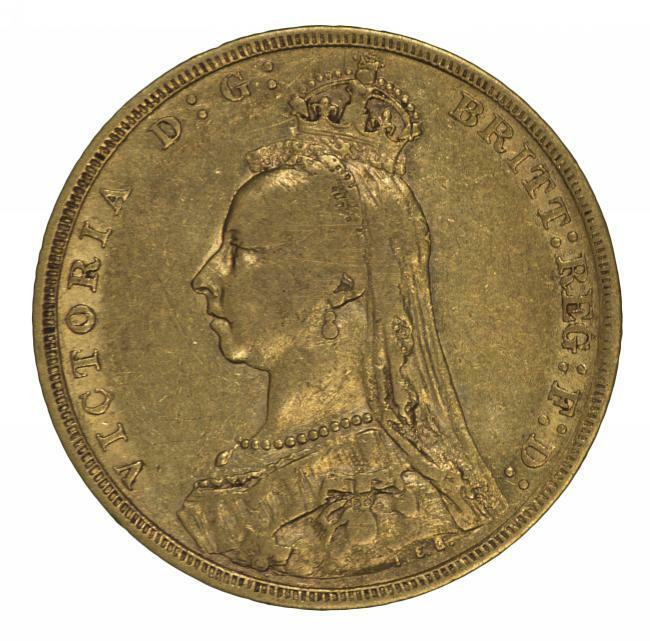 1889 Sydney Mint Queen Victoria Jubilee Head Gold Half Sovereign F.
1891 Sydney Mint Queen Victoria Jubilee Head Gold Half Sovereign with IEB F. McDonald 038. 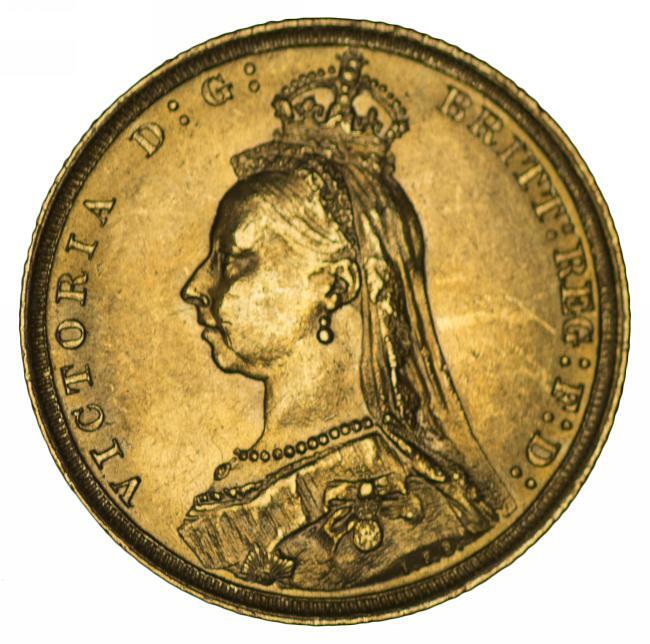 1887 Melbourne Mint Queen Victoria Jubilee Head Gold Sovereign with JEB aEF. McDonald 175. 1889 Sydney Mint Queen Victoria Type 2 Jubilee Head Gold Sovereign aUnc. 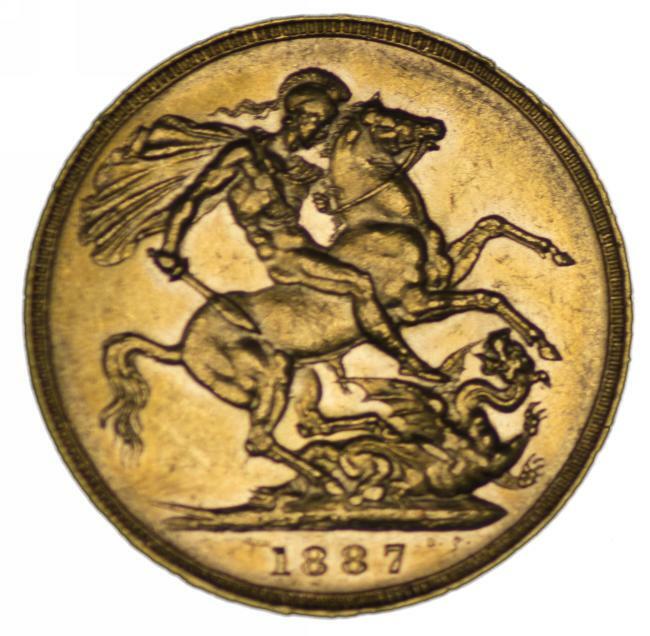 McDonald 178a. 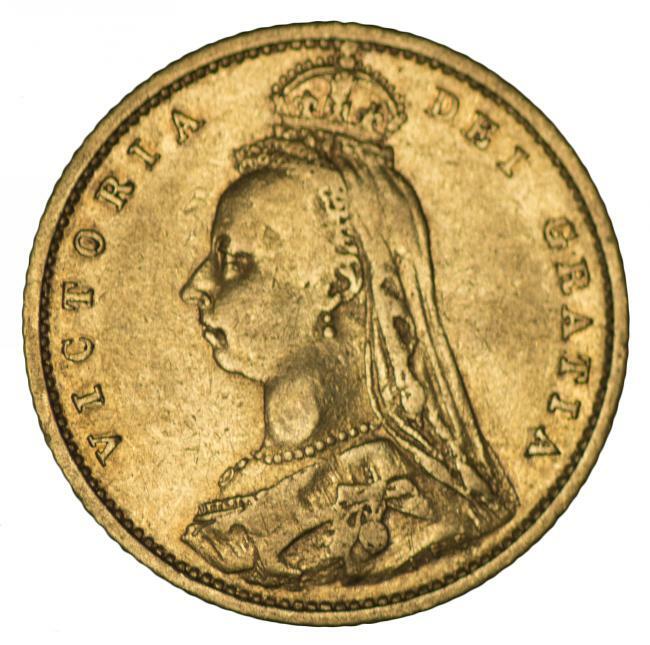 1889 Melbourne Mint Queen Victoria Type 2 Jubilee Head Gold Sovereign F. McDonald 179a. 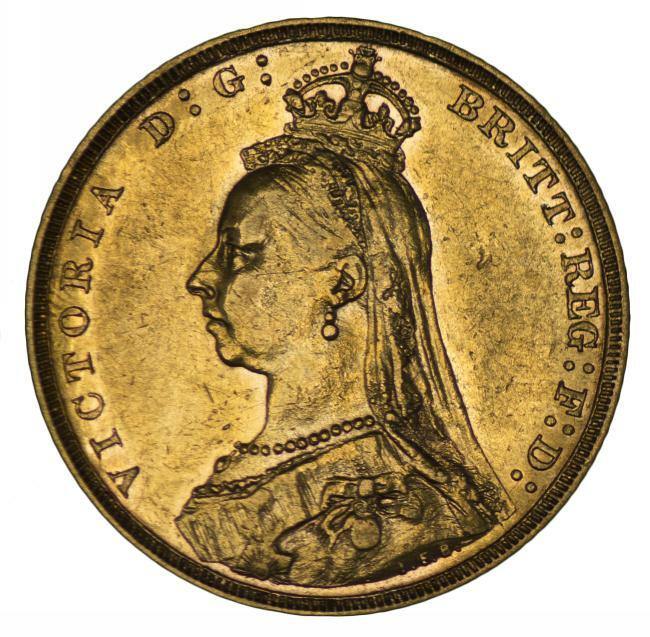 1890 Sydney Mint Queen Victoria Type 2 Jubilee Head Gold Sovereign F/VF. 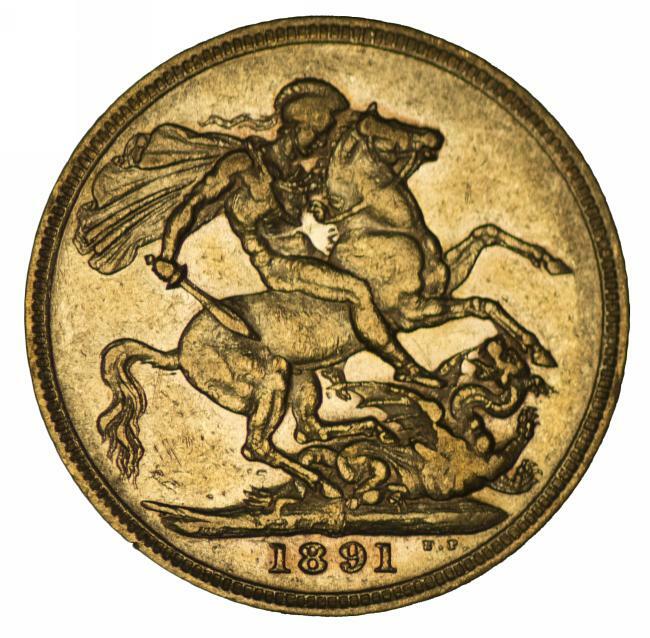 McDonald 180a. 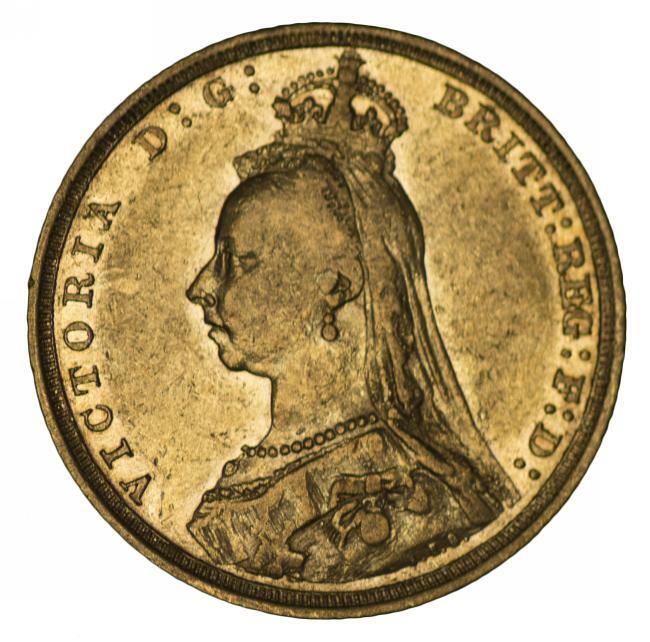 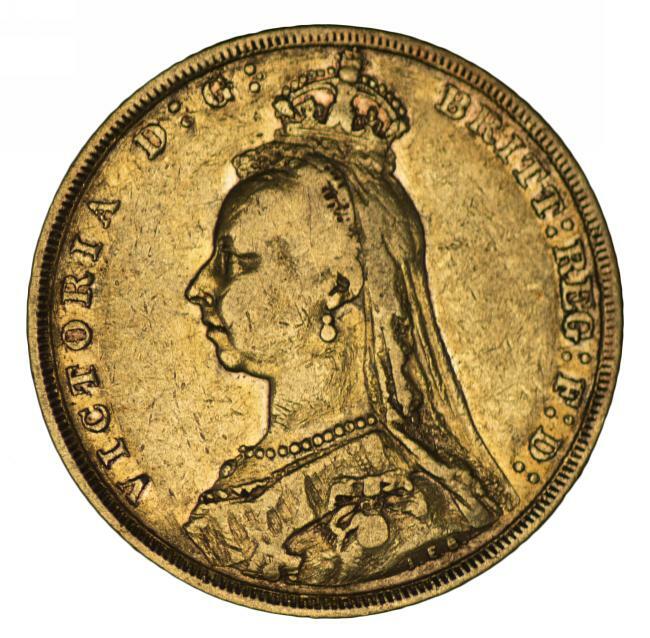 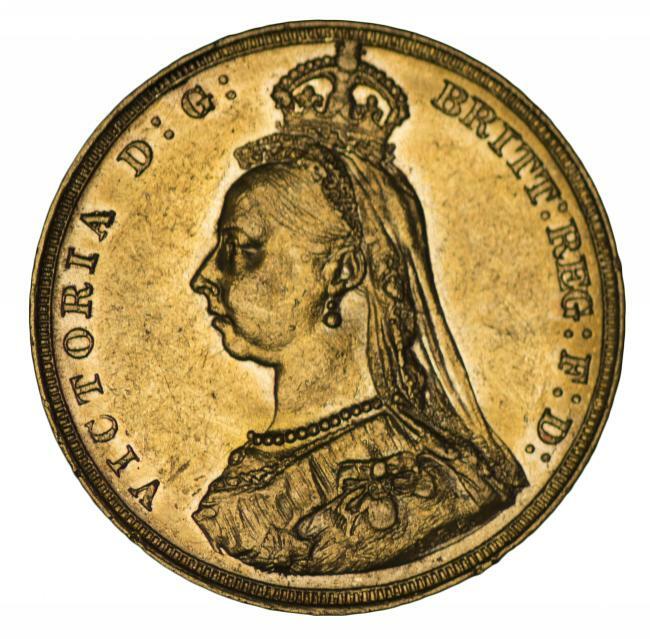 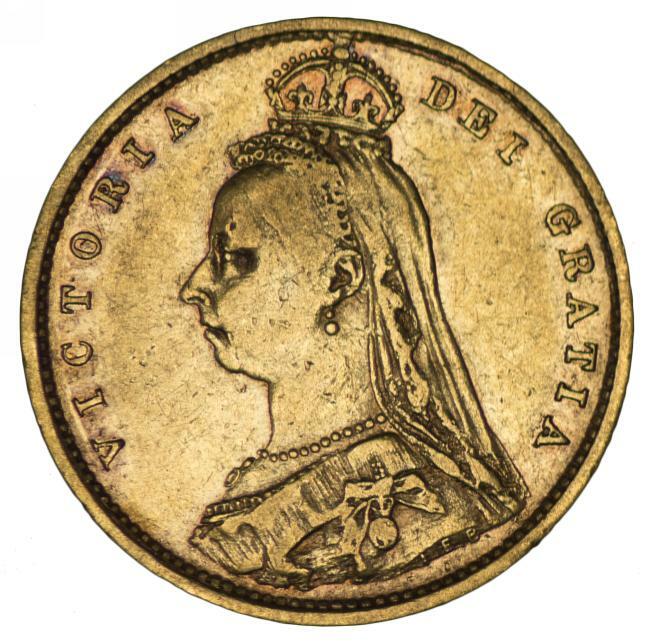 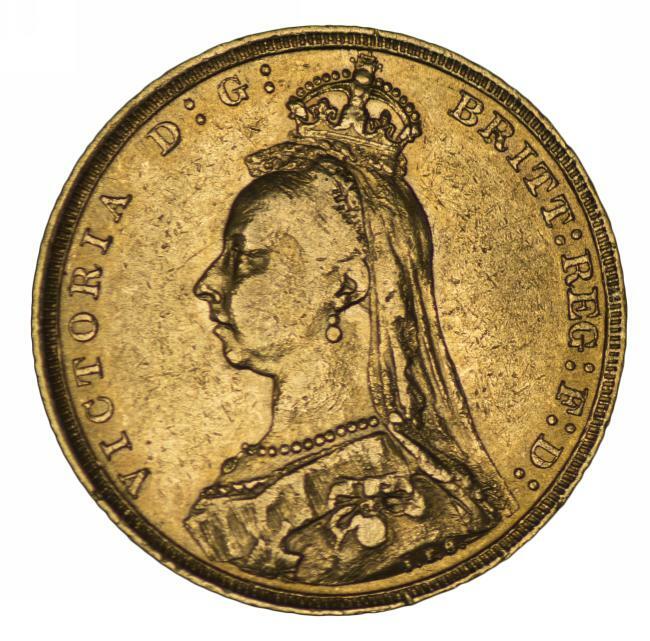 1891 Melbourne Mint Queen Victoria Jubilee Head Gold Sovereign with Long Tail F. McDonald 183a. 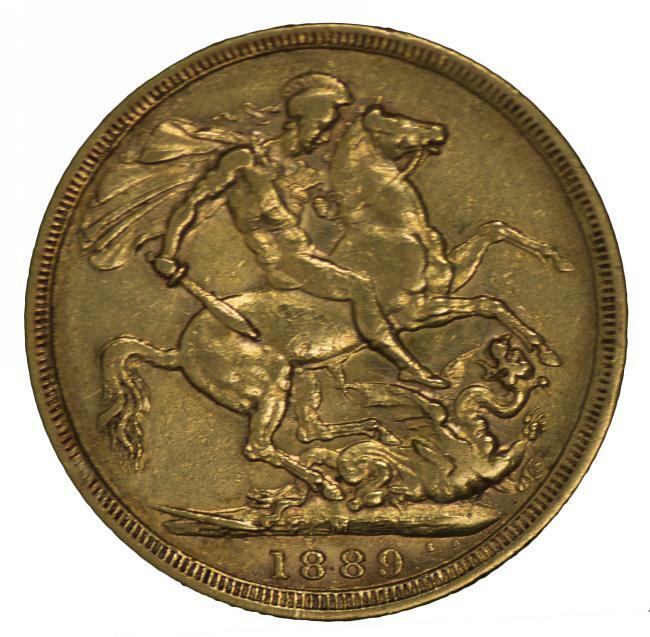 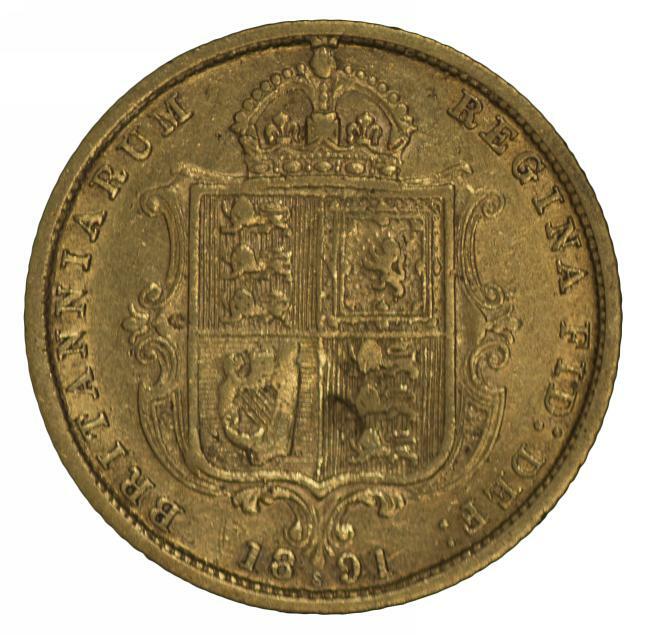 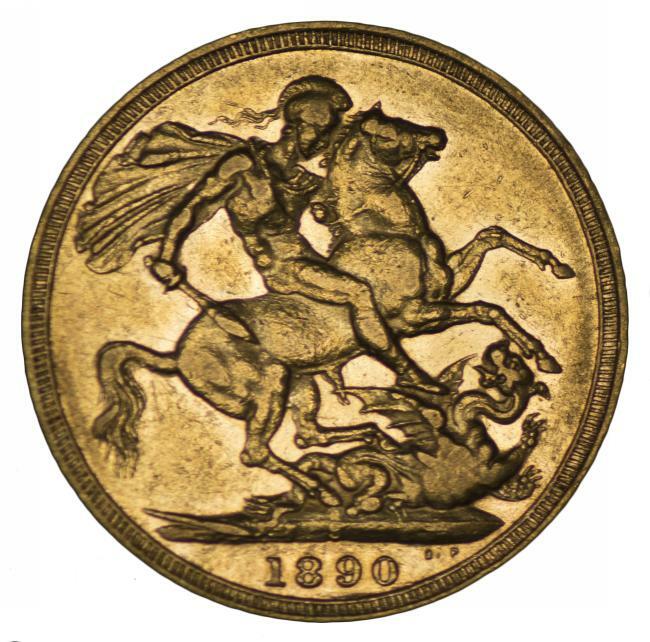 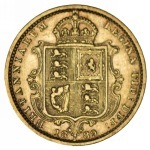 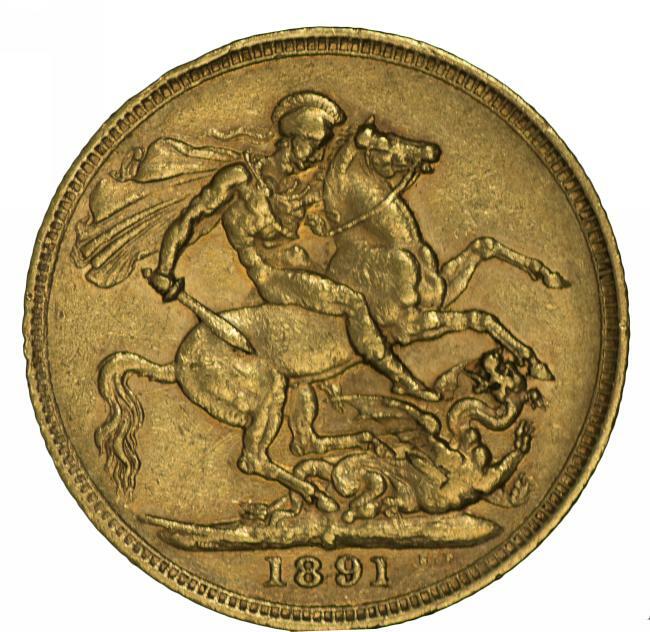 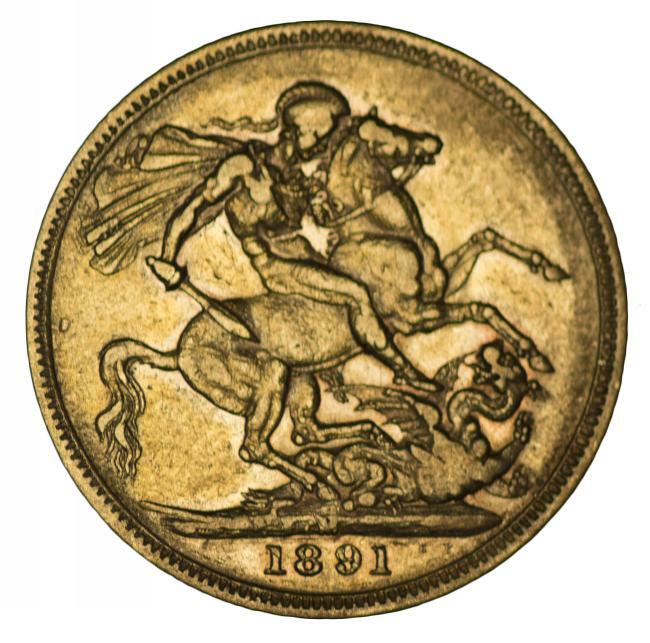 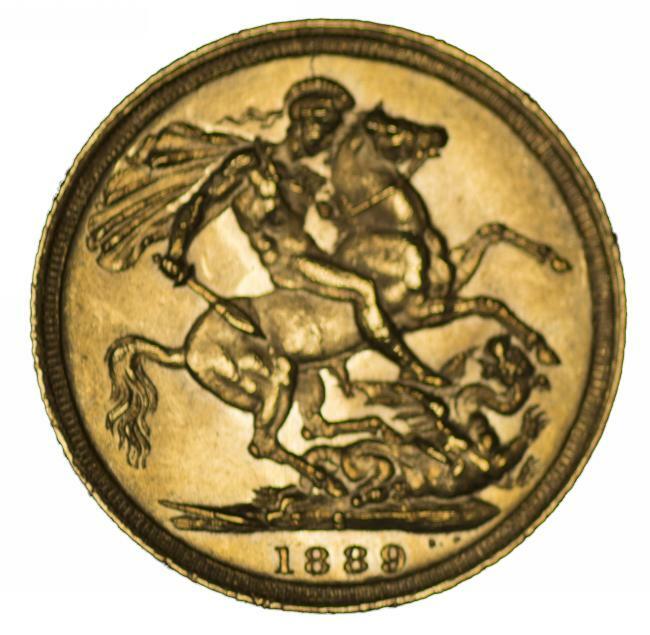 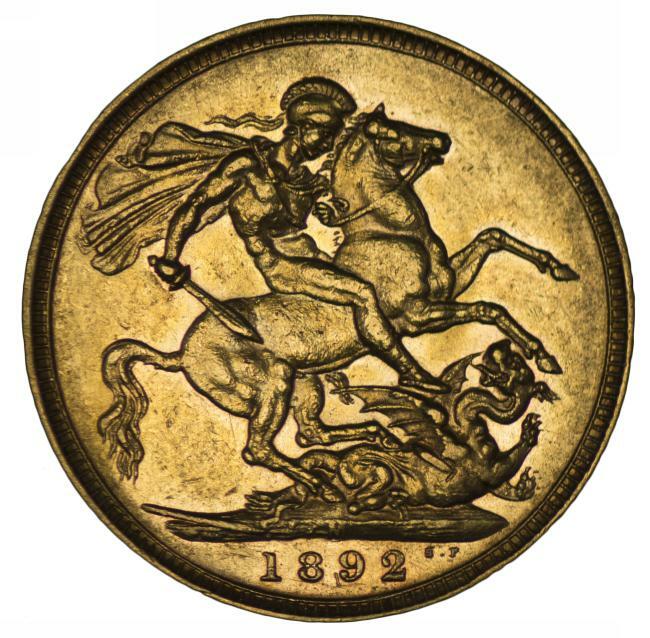 1891 Melbourne Mint with Long Tail and 1892 Sydney Mint Queen Victoria Jubilee Head Gold Sovereigns F. McDonald 183a and 184. 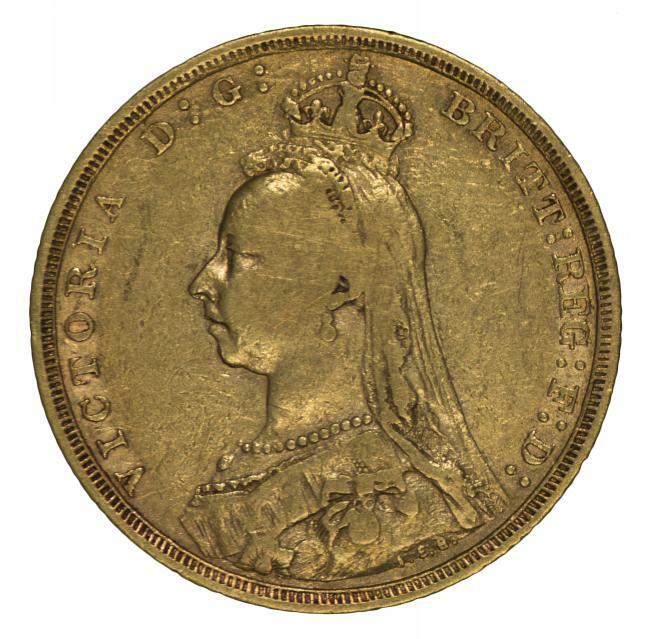 1891 Sydney Mint Queen Victoria Jubilee Head Gold Sovereign F.
1892 Melbourne Mint Queen Victoria Jubilee Head Gold Sovereign VF. 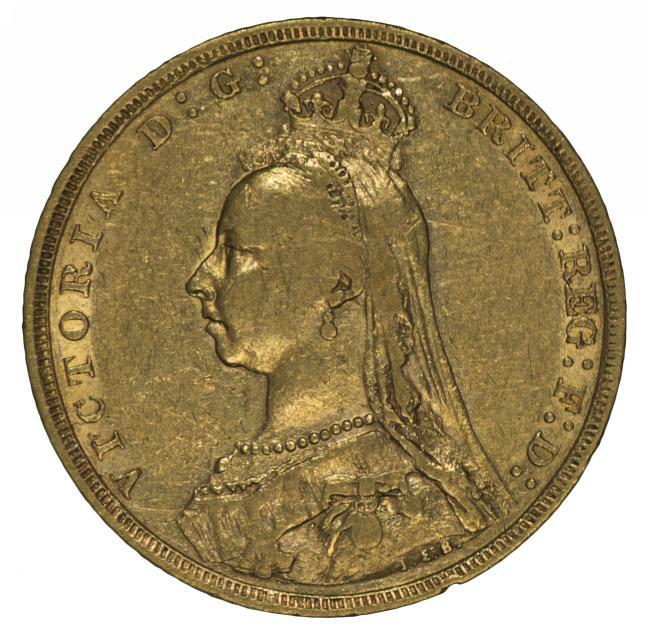 1892 Sydney Mint Queen Victoria Jubilee Head Gold Sovereign F/VF.